I am working with Premier League Writing Stars and sharing their poetry competition here on my blog. Writing is something that I love it comes with no surprise that Sophia does too. 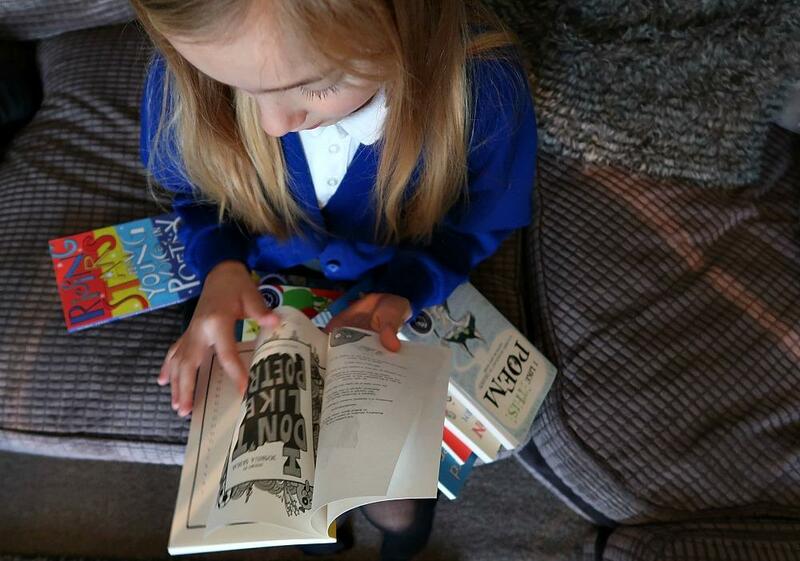 She has been learning about poetry at school and loves reading and writing her own poems. She will often be found writing her own poems. She loves English so this would be a perfect competition for her. Archie absolutely loves football as does his dad, he plays every Saturday for our local club and will never miss a day. He looks forward to going every Saturday. I think Arthur will follow closely behind with his already very apparent love for balls, he is always kicking or throwing them around. He will be one at the end of the week and I can’t quite believe it is that time already. It seems most of the boys in Archie’s class all love football too and most of his school. I think football captures the attention of so many young children and has the ability to unit us all through the teams we support. Archie already knows so many footballers by name and will talk about them with his dad. Its lovely to see his passion for it and to watch his excitement when he talks about football. 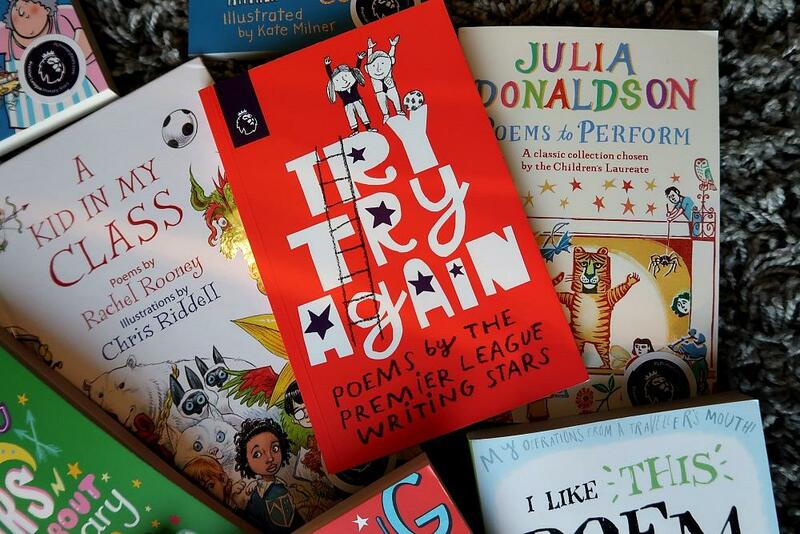 With so many children having such a great passion for Football, having the Premier League supporting education with their Writing Stars competition is just the perfect way to encourage children’s creativity and love for poetry, especially in an educational environment. 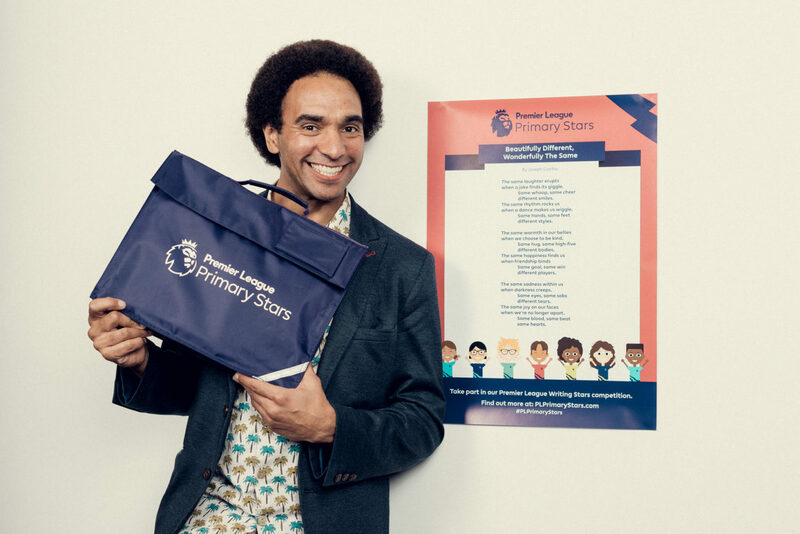 This year Premier League’s Writing Star’s competition theme is diversity. Which is a lovely theme encouraging all of our differences. Joseph Coelho specially wrote a bespoke poem for the Premier League Writing Stars called Beautifully different, Wonderfully the same. The same laughter erupts when a joke finds its giggle. Same whoop, same cheer different smiles. The same rhythm rocks us when a dance makes us wiggle. Same hands, same feet different styles. The same warmth in our bellies when we choose to be kind. Same goal, same win different players. The same sadness within us when darkness creeps. Same eyes, same sobs different tears. The same joy on our faces when we’re no longer apart. Same blood, same beat same hearts. The poem is beautiful and I love how it units everyone, and brings our differences together. It is a really lovely poem. Watch the video below to hear the poem read aloud. 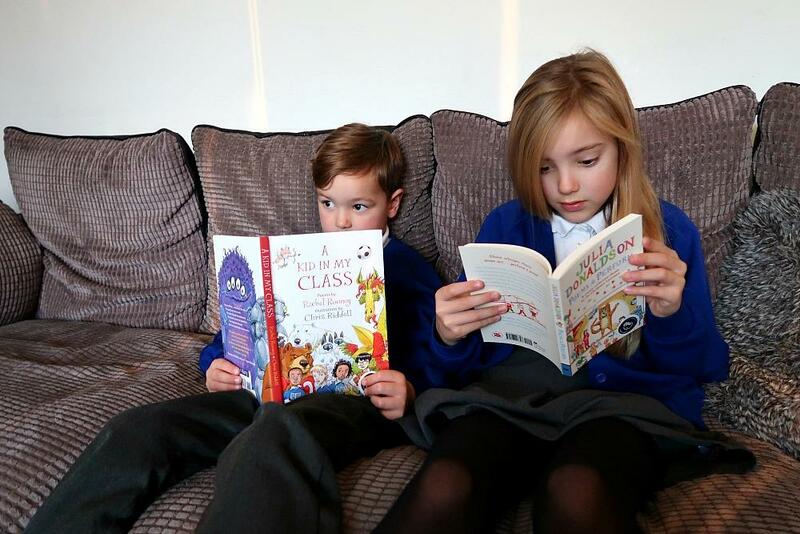 Last years Writing Stars competition encouraged more then 25,000 primary school pupils to write a poem! And this year Primary school children are asked to write a poem on the theme diversity. What does it mean to respect and understand our differences and similarities? 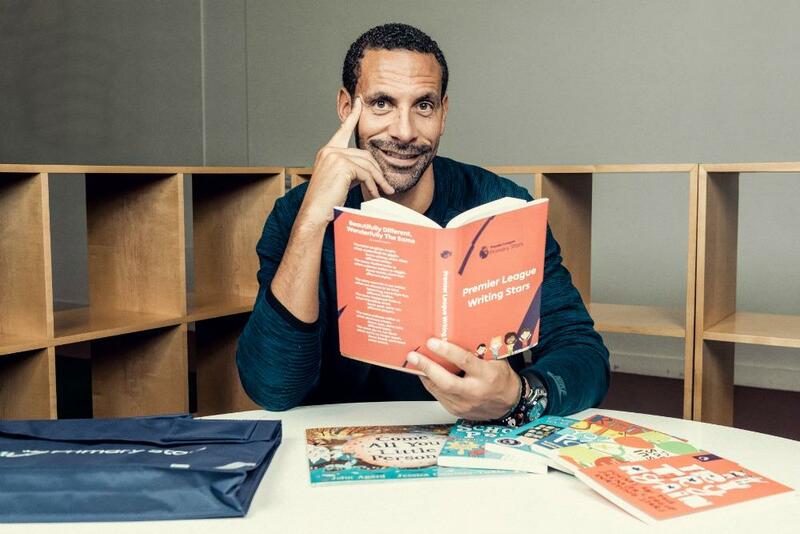 The judging panel includes Rio Ferdinand, Olly Murs, Waterstone’s children laureate Lauren Childs and poet Joseph Coelho. Entries will be considered against a range of criteria, including creativity, tone and vocabulary. The wining poems will be published in a limited edition book. The competition is open NOW and will close at the end of term on the 21st December 2018. The competition is for ages between five and eleven. There are two age categories, one for key stage 1 and one for key stage 2. The competition is open to all schools in England and in Wales, and has two language categories Welsh and English. There will be prizes for the school winners that money can’t buy one being a Premier League Trophy visit to your school and author led writing workshops. As well as wining poems to be read by a star judge. There will be some brilliant bags full to the brim with poetry books up for grabs for the first 1000 schools who submit entries! In March 2019, we’ll be in touch with all schools that have entered to let them know if they are one of the winners. Its easy to get involved, teachers can enter on the website, PLPrimaryStars.com and parents can also go to the website and nominate their children’s school to be involved. 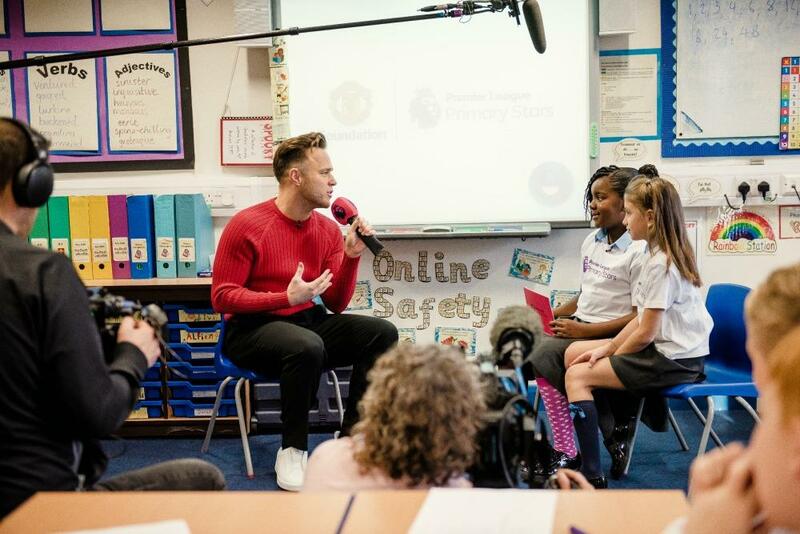 Teachers need to be registered for Premier League Primary Stars to enter their pupils’ work for the competition online or by post. You can enter your whole class or select your top entries, it’s up to you. There is lots more information on the website, and resources for teachers to use with their pupils.